The land of the fjords. Here you will find high mountains, glaciers, deep fjords for hiking, glacier-skiing, fishing and other outdoor activities. 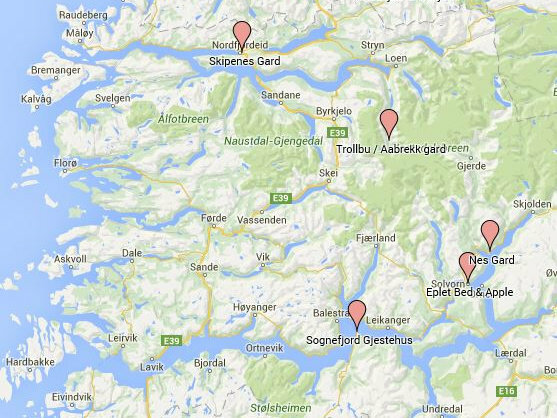 The county includes the mountain areas Jotunheimen and Hardangervidda and the ’Norway in a Nutshell’-trip.